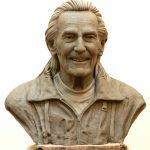 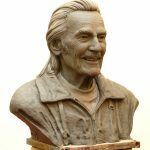 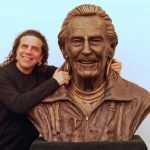 Gino initiated the triple life size portraiture sculpture of Canadian music legend, poet Gordon Lightfoot in 2009. 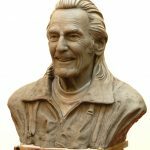 It was a thrill to meet Mr. Lightfoot in Gino’s Hamilton Studio. 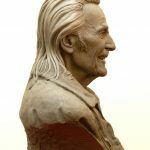 The finished sculpture was displayed in “L’Aquila is in my Heart” Art Exhibition to support the Hamilton Earthquake Relief Fund in Sept. 2009. 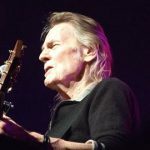 Mr Lightfoot performed “If You Could Read My Mind” and “Diamond Joe” in the event.